Mozilla, the brains behind the popular Firefox browser, is bringing the web kicking and screaming into the future with the launch of MozVR - a virtual reality, Oculus Rift-powered version of the internet. MozVR has been born out of the experimental Firefox builds with Oculus Rift support that were revealed earlier this year. Mozilla states that the virtual reality browser is a "native VR web experience" and said that clicking links and jumping into new pages feels like "teleportation". "As you explore MozVR, you’ll see something cool: navigation is seamless," read a blog post from the company on the newly launched MozVR.com. "It is very important to us that the VR Web captures the feeling of flow that we love about the classic Web. So we designed a Web VR navigation interface that allows users to move from site to site without friction. Like a heads up display, menus and loading indicators appear as unobtrusive layers that wrap the experience and are easily summoned or dismissed." 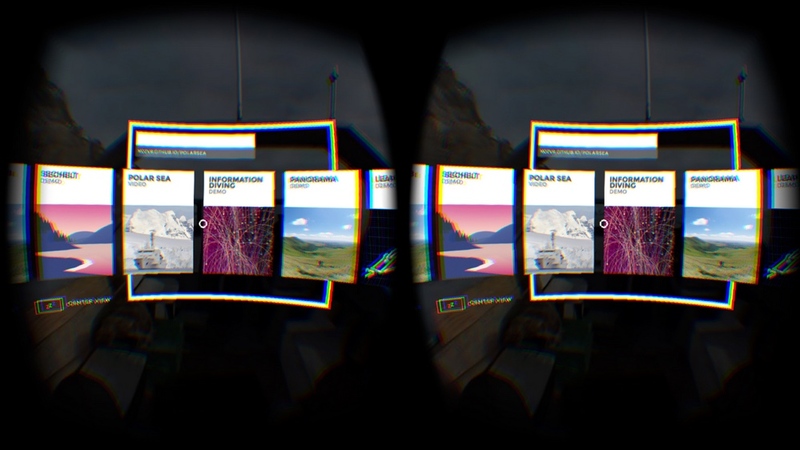 For now, the MozVR experience is PC and Mac powered, and only works with Oculus Rift. There are plans to make the platform agnostic though, so devices like the Samsung Gear VR and the Archos VR headset - along with Android and iOS support - should hopefully be involved in the near future. Explainer: What is wearable tech? Mozilla is seeking devs to get on board to grow the experiences that, at the moment, are limited to a handful of demos. The tools and code is all available right now, direct from MozVR.com, with tutorials on GitHub.